Home News Reduction to absurdity: How many lenses does an iPhone need to make good photos? Reduction to absurdity: How many lenses does an iPhone need to make good photos? This 2017-2018 course has been fascinating at the mobile optical level and the differences adopted strategies. If we take a look, only Apple had three alternatives: the simple camera of the iPhone 8, the dual iPhone 8 Plus and the iPhone X and its dual layout vertically. 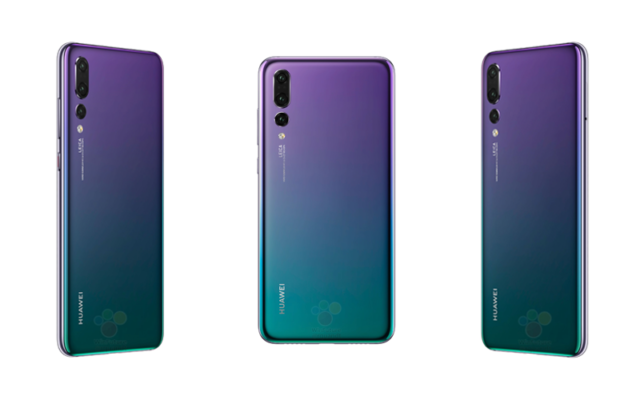 But the big surprise came with a notch that allowed a reliable facial recognition, which has been so imitated by the rest of manufacturers later. For its part, the Google Pixel 2XL was made with the DxOMark throne as a phone with better camera despite having a single rear lens. 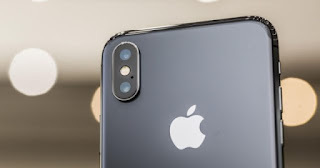 Yes, the iPhone 7 became fashionable dual dual camera and since then the rest of manufacturers have opted to include it in their range top, a habit against which Google was successfully revealed thanks to the good work of technology. 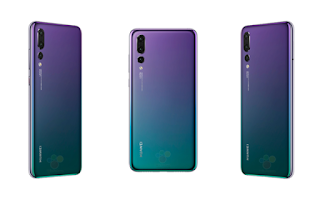 And the thing does not end here: the Huawei P20 Pro has returned to curl the curl including not one, not two or three, but four. The latest rumors suggest that the 2019 iPhone could also follow in their footsteps . When I read the news, I must confess that I was a little bit horrified : are the lenses going to be converted into new megapixels, as when it was generally believed that the more megaphones, the better camera? Which strategy is better: a lens and artificial intelligence or how many more lenses, better? Go ahead yes, having more mega is better - but it is not everything - . And having more lenses with different focal length also allows to cover a greater photographic spectrum, but how far will we go? How many lenses make sense in a phone? We heard the space excuse to remove the Jack connection, but now it seems that there is no problem in piercing the device by integrating lenses. Not to mention aesthetics: three cameras seem too much from a design point of view. Apple is a firm known for innovating and setting trends , that's clear. But it is not perfect. Nobody is. We have always insisted that Apple does not invent anything, it simply improves what is there and in this case we believe that, even being a simple rumor of the many we have throughout the day, it is surely a possibility that they have valued in Cupertino. Apple has to value everything and optics is no exception. In this sense there are two diametrically opposed paths : the Google involving artificial intelligence and software to improve photography and Huawei, which also incorporates more lenses. It's a personal opinion, but I think Apple would do better to follow Google's steps and end this vortex of lenses in a logical number. And although Huawei also develops its own processors, Apple and Google are the companies after iOS and Android, the mobile operating system par excellence. They have the potential, the tools, the platforms and the R + D + i to optimize hardware and software. And artificial intelligence is the biggest advance of recent years.